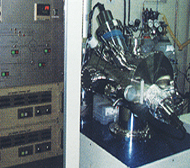 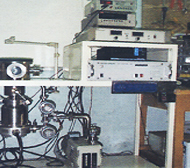 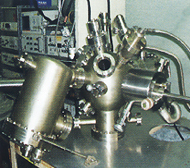 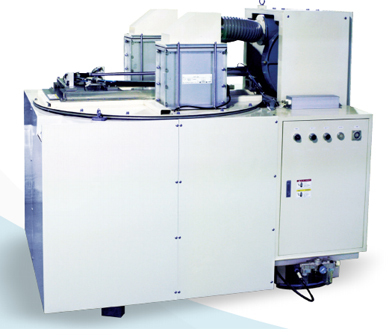 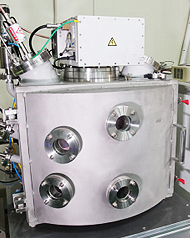 RF ion source is useful equipment in optical thin film coating. 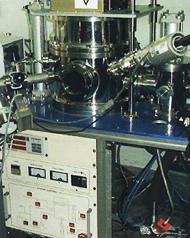 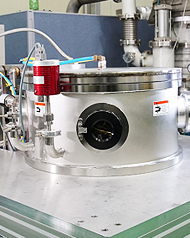 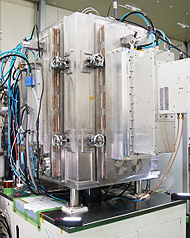 Univac RF Ion Source are developed for high-rate ion-assistance and surface precleaning, which can adjust independently ion current and ion energy by DC and RF power in a wide range. 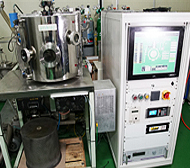 Low contamination & long operation life. 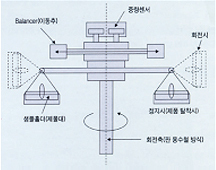 High & uniform current beams with broad beam angle.